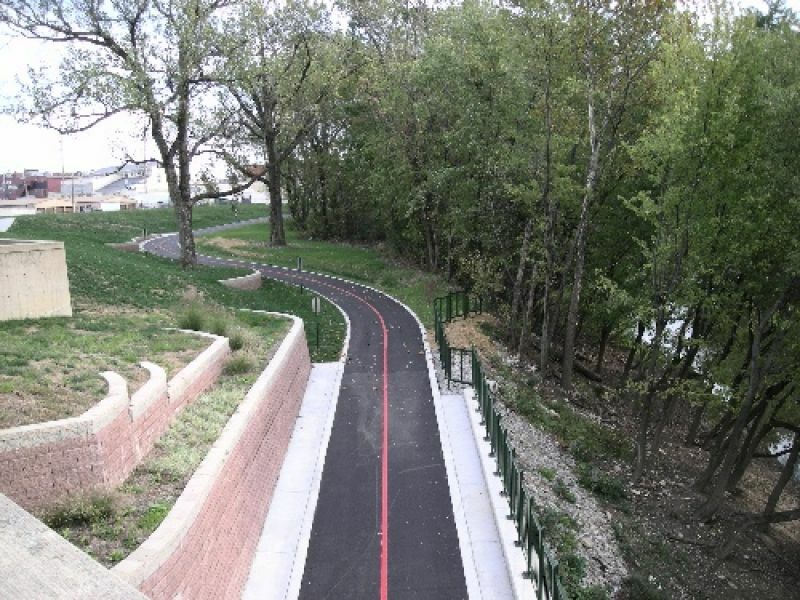 The Pigeon Creek Greenway Passage is a planned walking/jogging/biking trail along the Pigeon Creek and the Ohio Riverfront. In addition, future plans are to combine trails with new bike lanes to create a loop back to the Heidelbach Canoe Launch. Driving directions are not available for this trail. Can you provide this missing data?